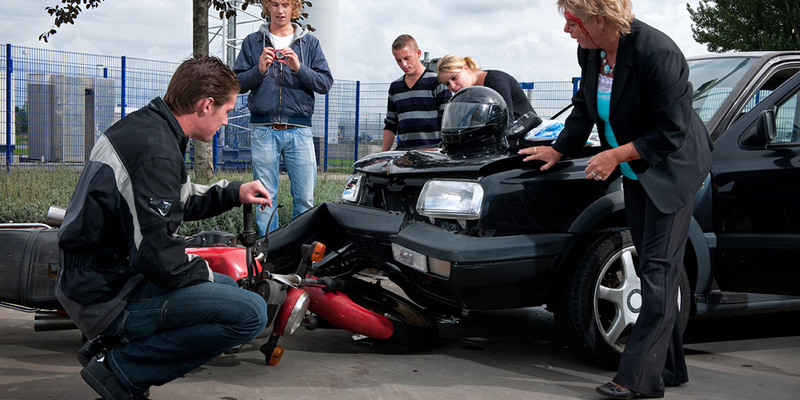 Motorcycle Crashes in S.A. – 2019 - Motorcycle Safety Institute of S.A. 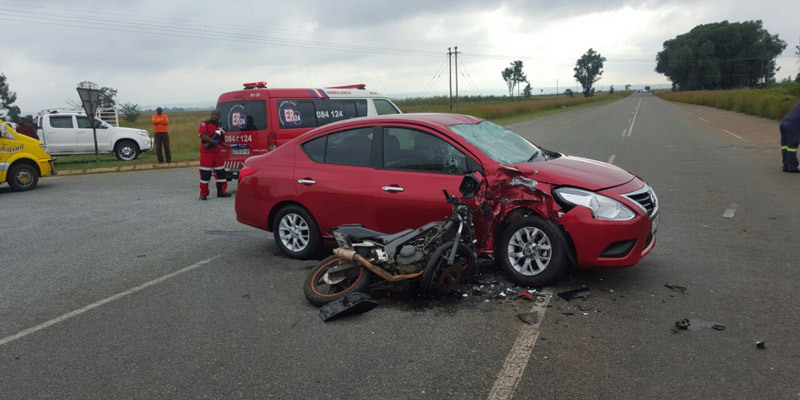 In no way does this report represent the total Motorcycle Crashes that occurred in South Africa, but is based on reported crash data collected from credible sources. Insufficient or inaccurate crash data have been excluded from this report. Note: This report is best viewed on a computer screen, or on a smartphone flipped horizontally.